To obtain 7 days’ free insurance please call 0370 024 2821. To contact Customer Services please call 0370 125 6616. 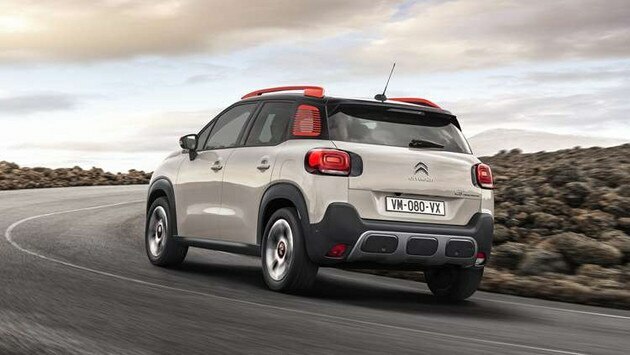 Citroën Insurance is underwritten by U K Insurance Limited who is authorised by the Prudential Regulation Authority and regulated by the Financial Conduct Authority and Prudential Regulation Authority. Citroën Insurance is a trading name of PSA Finance UK Ltd (company registration number 01024322) whose registered office is at RH1 1QA. PSA Finance UK Ltd is authorised and regulated by the Financial Conduct Authority. Uninsured driver promise - if you are hit by an uninsured driver and can provide us with the vehicle’s make, model and registration number, Citroën Insurance will refund your excess promises to preserve your No Claim Discount. 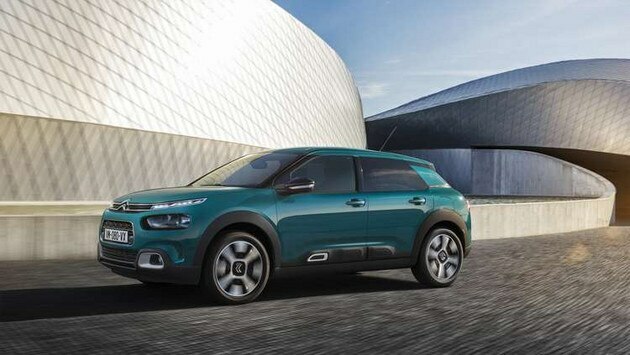 Citroën Insurance is underwritten by UK Insurance Limited which is authorised by the Prudential Regulation Authority and regulated by the Financial Conduct Authority and the Prudential Regulation Authority. 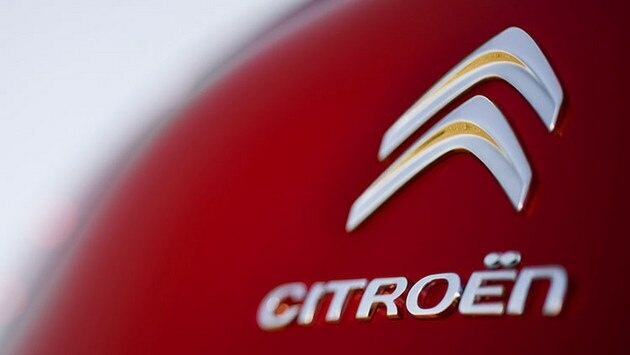 Citroën Insurance is a trading style of PSA Finance UK LTD whose principle place of business is RH1 1QA. You can’t keep your eyes on your car all the time but you can ensure a level of additional protection with us. Our Financial Shortfall Insurance has been designed to help protect you from losing out in the event of a ‘total loss’ insurance claim whether you are a cash buyer or have taken finance. For more information, please download our brochure or contact your local dealer.